Hello fellow creative people! 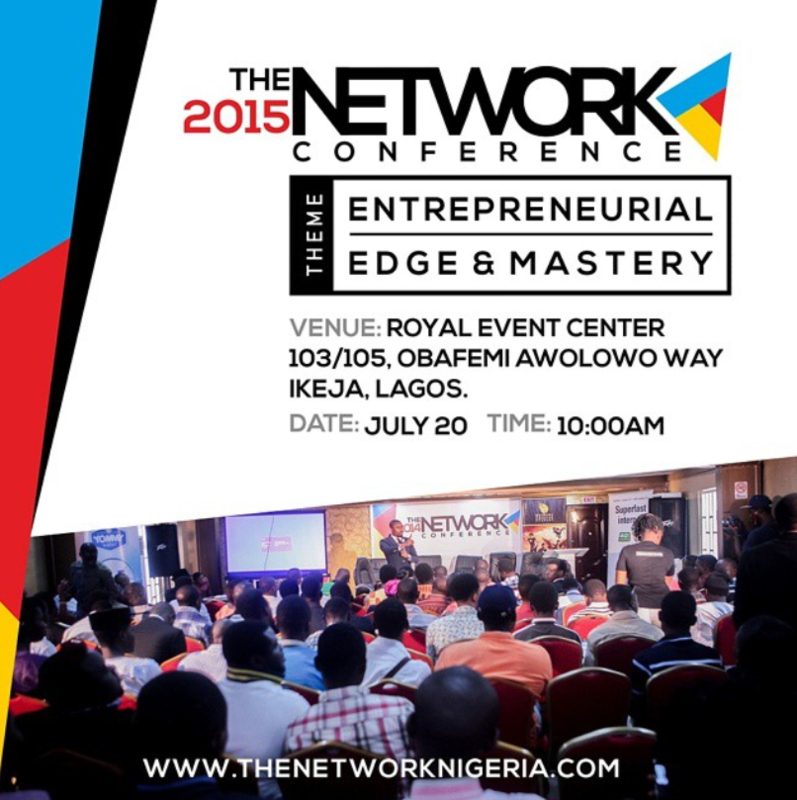 I just learnt about The 2015 Network Conference. 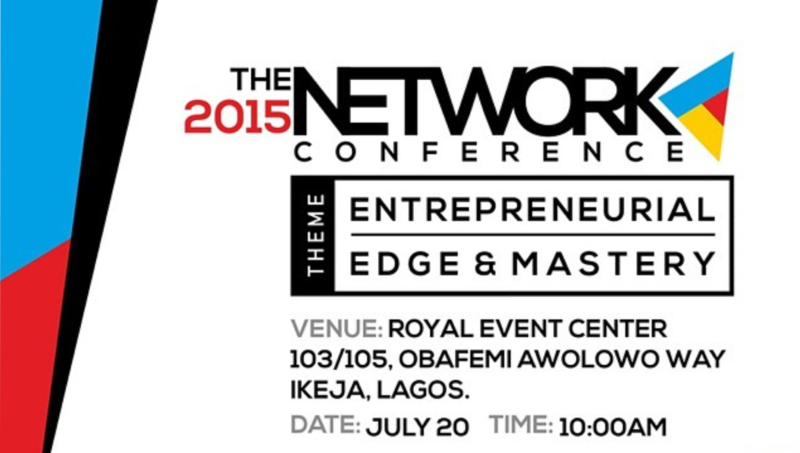 It’s basically a gathering of creative people in Nigeria. It’s an opportunity to have young and creative practitioners from the Graphics, Animation, Advertising, Make Up, Fashion, Web Design, Photography and Printing sub-industries converge. It’s a level platform for all creative professionals to exhibit and discuss their portfolios, meet and network, with no socio-economic barrier. Those to attend are – C.E.O’s, Business Developers, Entrepreneurs, TV Producers, Art Directors, Account Managers, Movie Producers and directors, Graphic Design Professionals, Creative Writers, Photojournalists, Digital Artists, Copy Writers, Script Writers, Publishers, Bloggers, Event Photographers, Fashion Designers, Interior Decorators and Set designers, Music Producers, Make over artistes, Printers, Production Experts, Computer Hardware Providers, Web Designers and Developers, Programmers, Content Developers, Event Consultants, Small business owners, General public. Hmmmm… that’s a lot. It’s also supported by smile.com.ng and printivo.com. It’s happening on Monday July 20th, don’t worry, it’s a public holiday at the Royal Events Center, Obafemi Awolowo Way, Ikeja. I’d make plans to attend this program. See you there! Previous ArticleFinally got my graphic tablet!